What Do Houston’s Sports Stadiums Have to Do With Hurricane Harvey? Expert Neil deMause stops by to talk about taxpayer-subsidized venues, Houston’s infrastructure problem, and how to fight back against greedy owners. 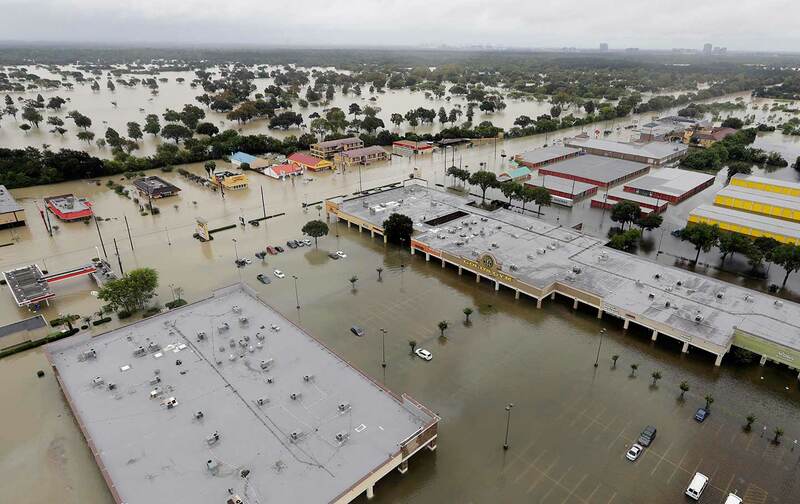 This week we speak to Neil deMause, co-author of the book Field of Schemes, about the toll that publicly funded stadiums have taken on the infrastructure of Houston, and how that all manifested during Hurricane Harvey. DeMause is the preeminent scholar in the country on the politics of stadium construction. We also have Choice Words about the Michael Bennett police-brutality situation in Las Vegas, a serious clapback at the new round of anonymous Kaepernick haters, and much more. Subscribe on iTunes, SoundCloud or wherever you get your podcasts for new episodes each Tuesday.